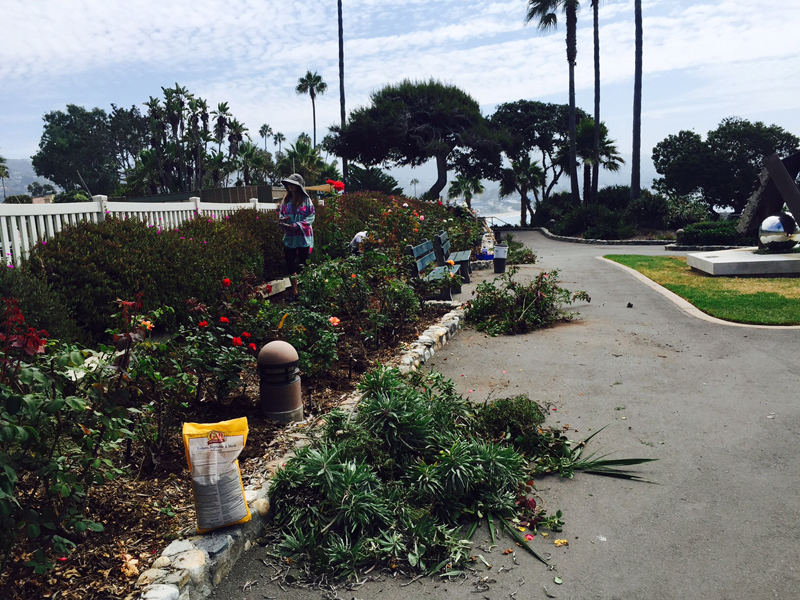 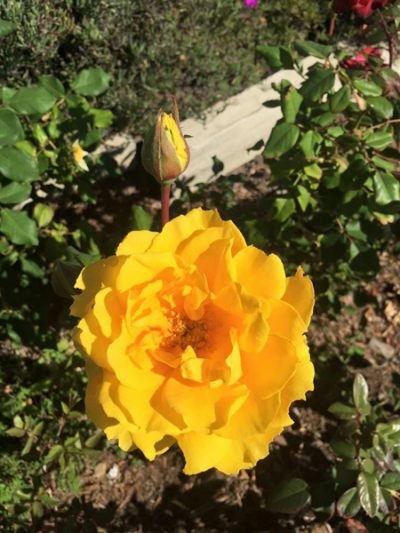 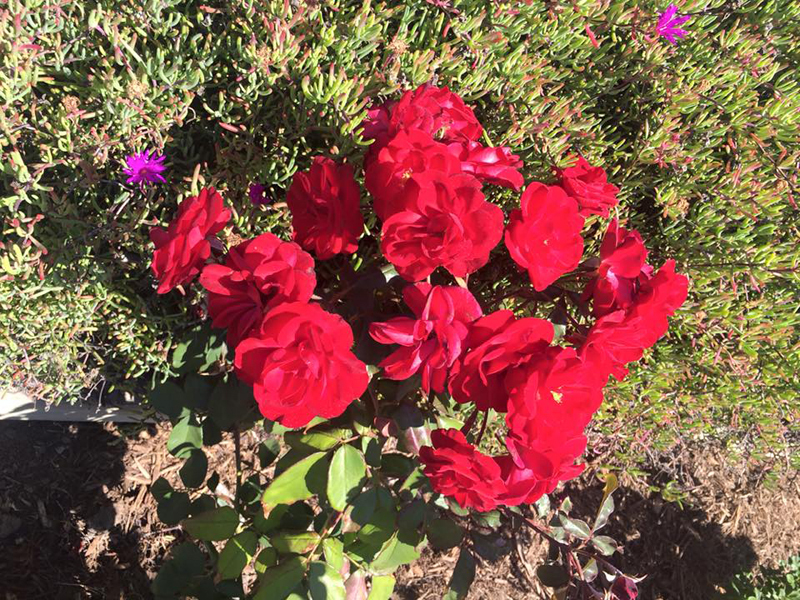 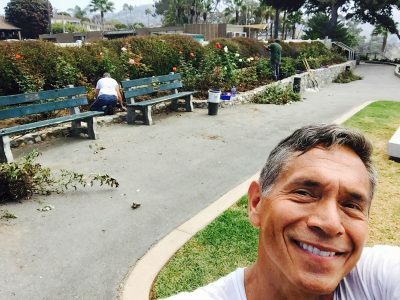 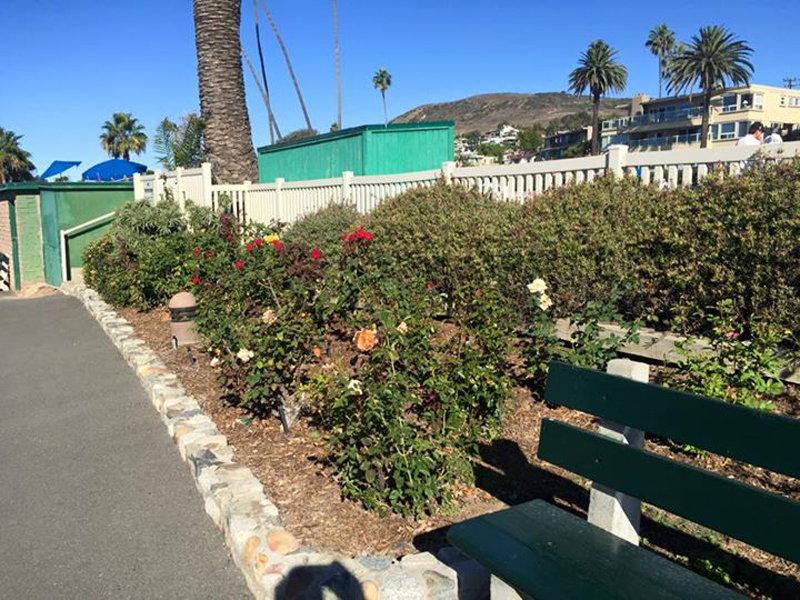 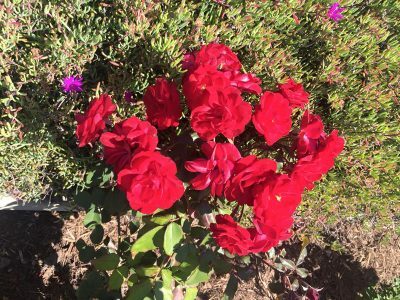 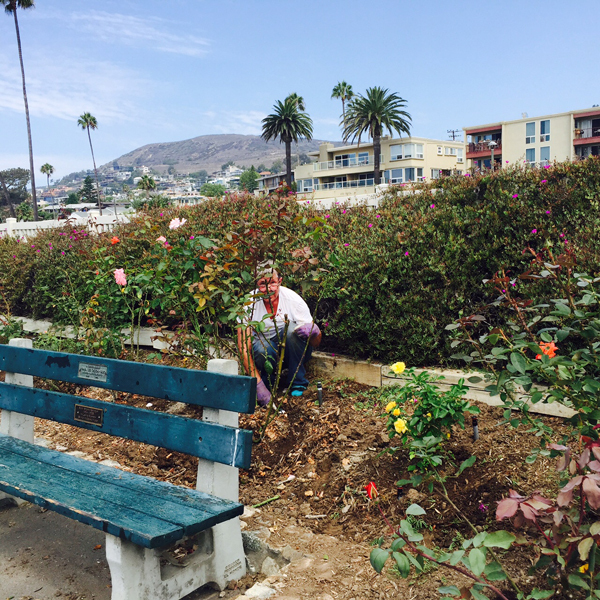 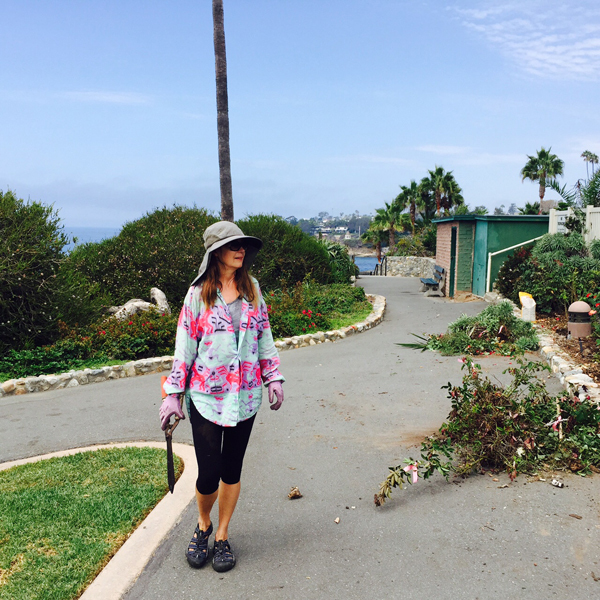 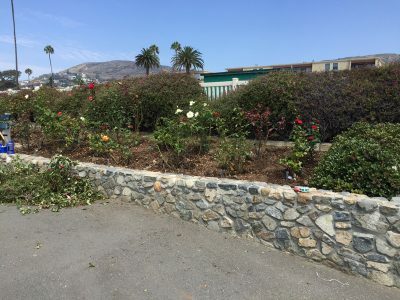 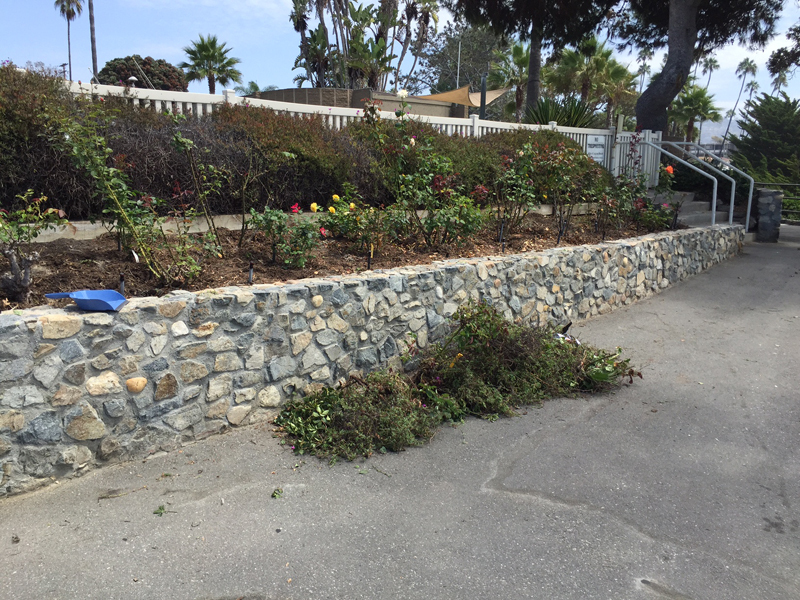 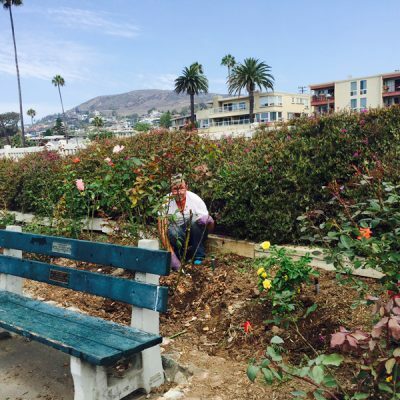 In August, the Laguna Beach Garden Club and Laguna Beach Beautification Council collaborated to refurbish the Rose Garden in Heisler Park at Monument Point. 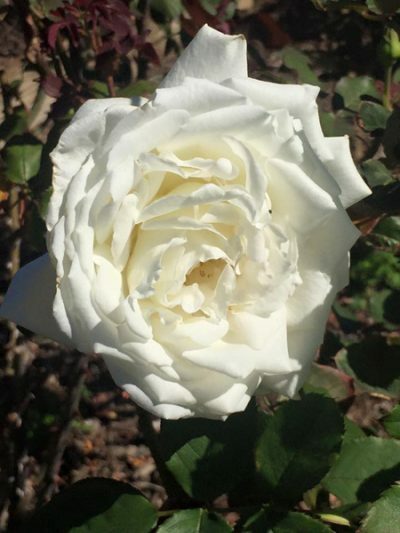 20 new rose bushes were planted and the rose garden is once again beautiful. 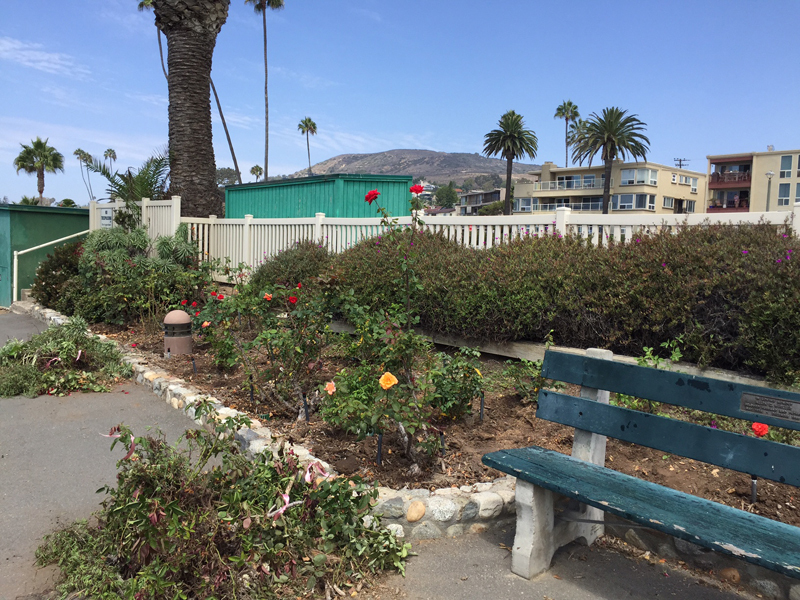 Be sure and take a visit next time you are on a stroll in Heisler Park.